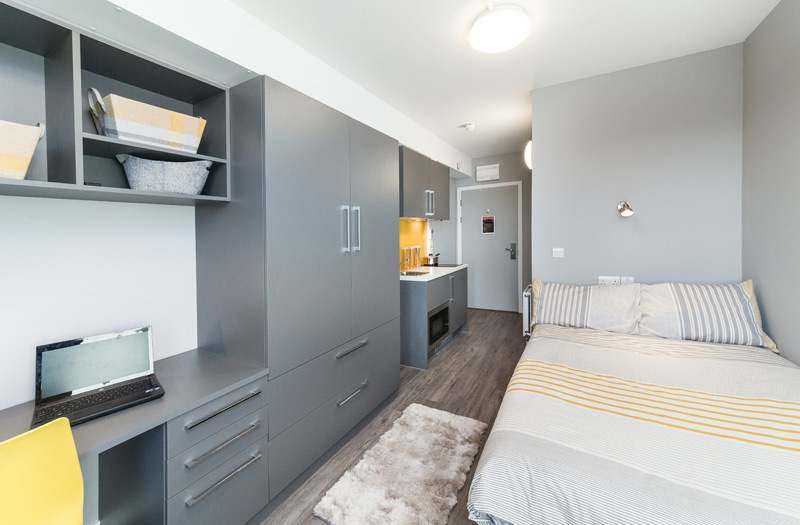 Ernest Place is the epitome of luxury student accommodation. 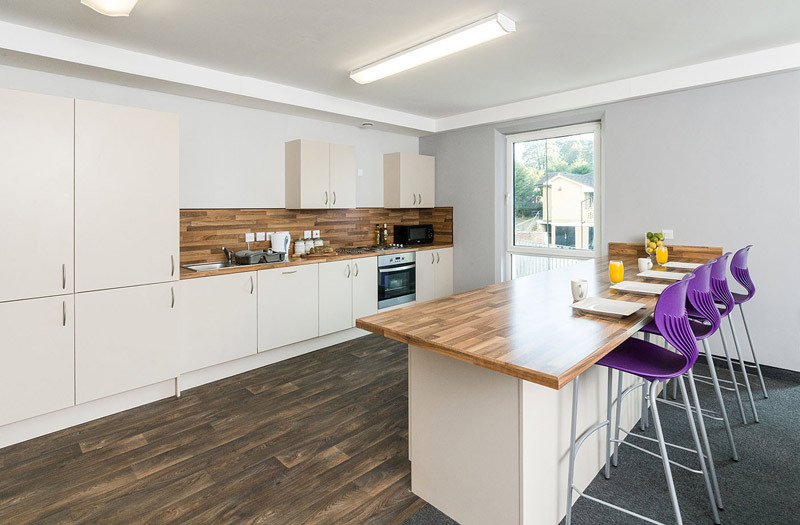 Located in in the heart of Durhams’s Gilesgate area, it is the ideal place to be for students wanting to live in luxury within close proximity of the city centre and the University’s Durham city location. 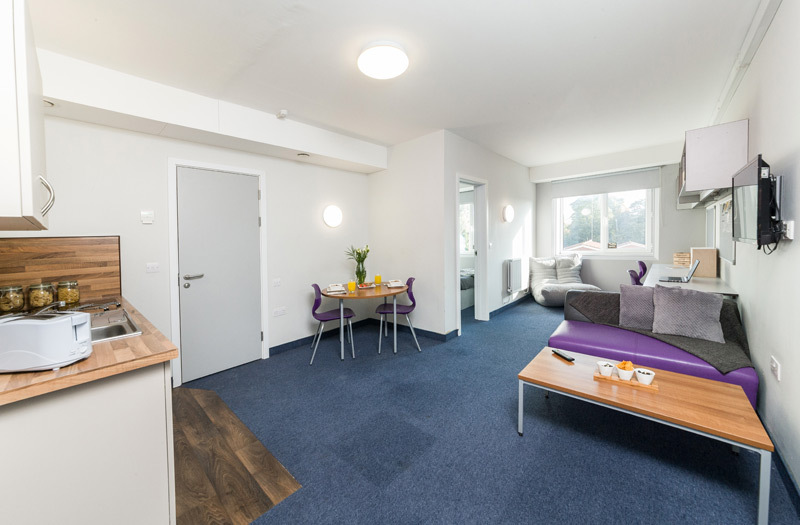 Summer lets available at £115pw. 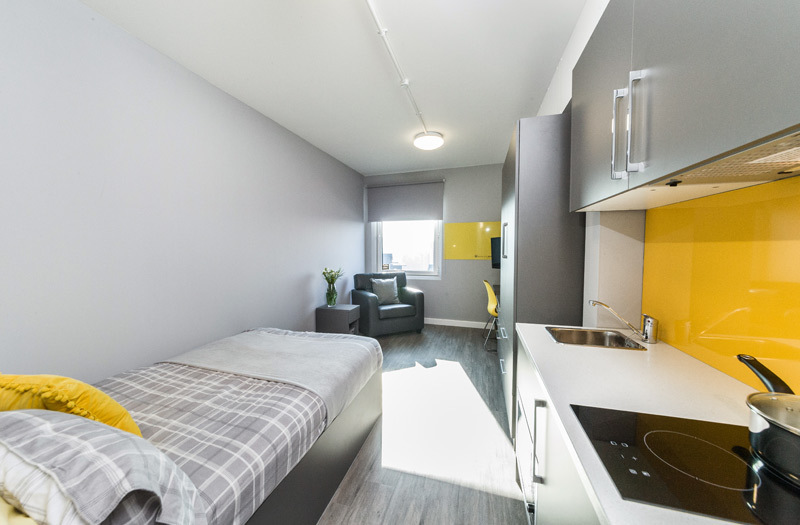 Conveniently located just a 10 minute walk away from The University of Leeds, Leodis offers modern en suite accommodation with great communal spaces! 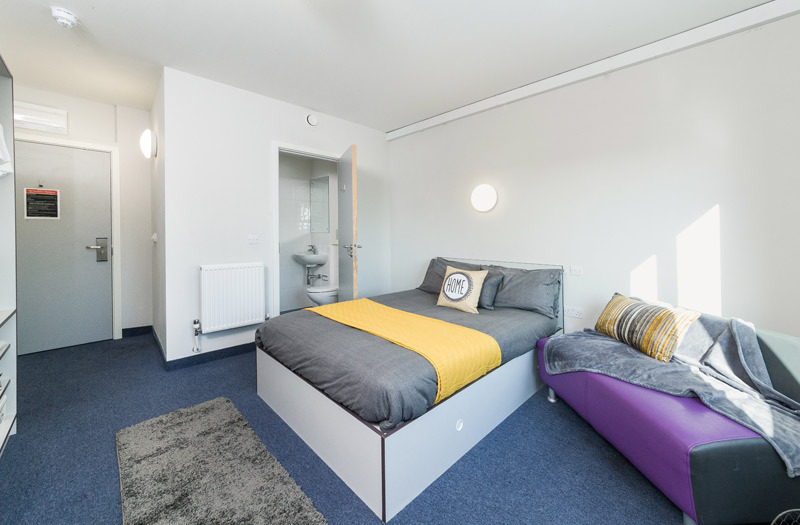 Your fresh, fully refurbished new home offers you a range of living options to choose from, be it a shared ensuite apartment to enjoy with friends, or a stylish mezzanine studio where you can study and relax at your own leisure. 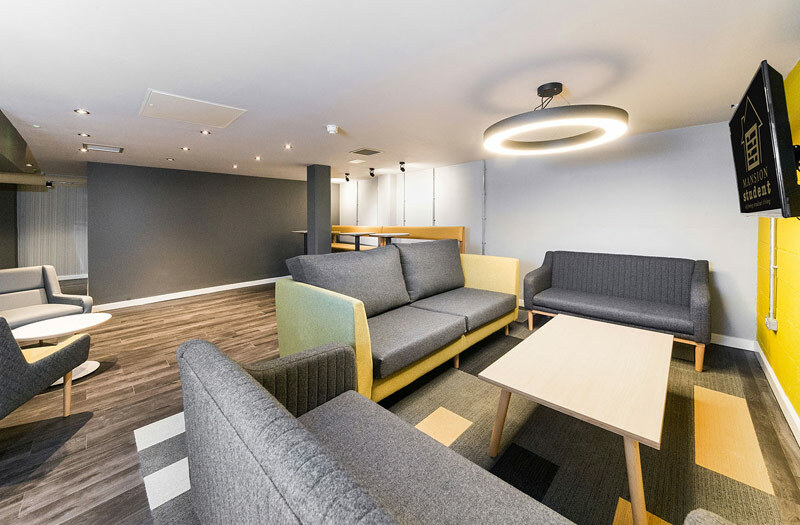 Located within walking distance of Northumbria University, Newcastle University and Newcastle College, Mansion Tyne is ideally positioned for all students studying in Newcastle Upon Tyne. 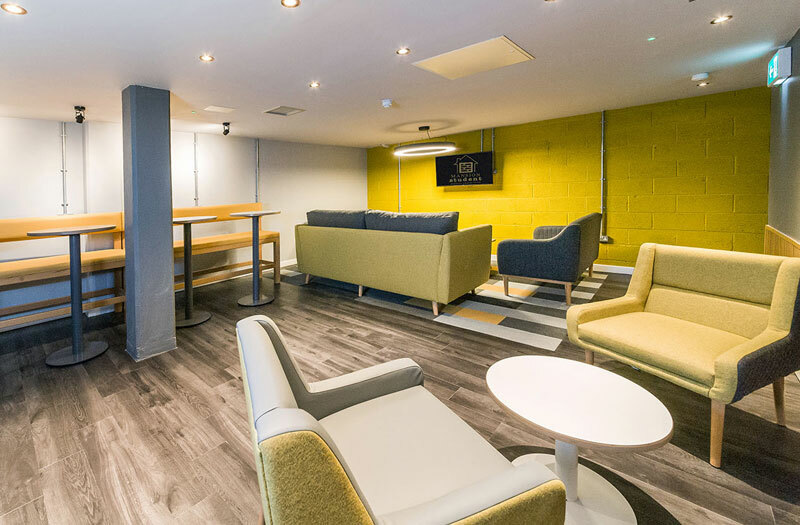 Reasons to stay at Mansion Tyne in Newcastle! 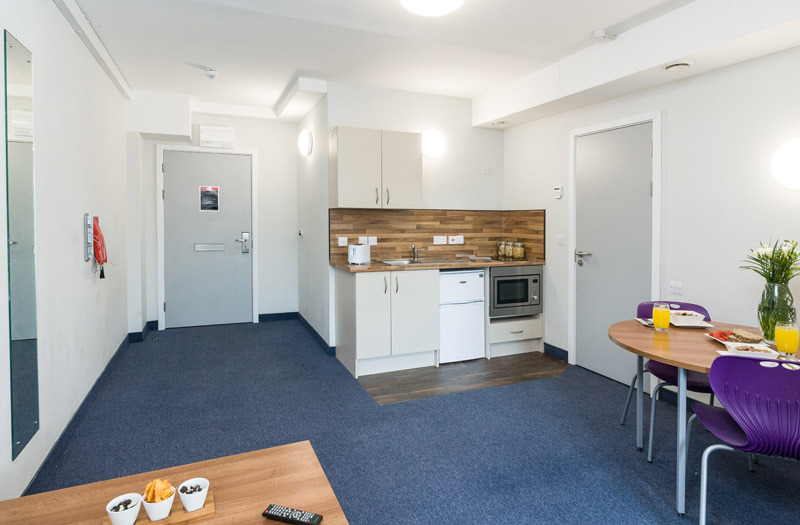 Room Rates: from £99 for a limited time only! 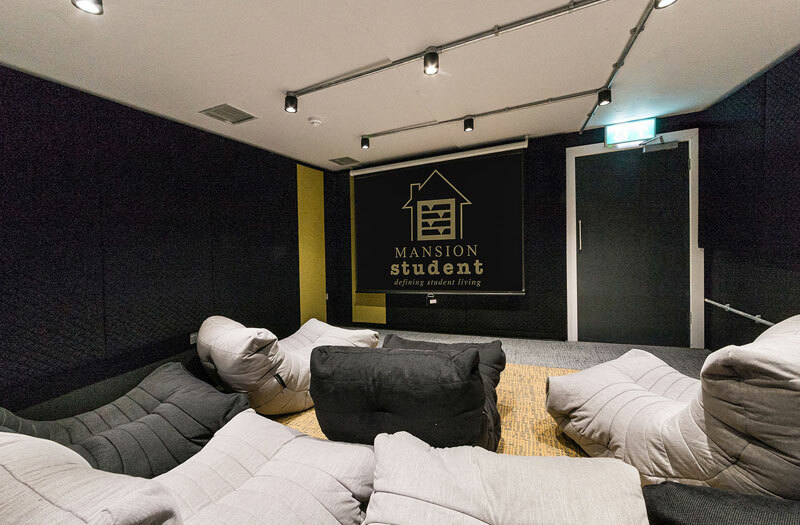 Here at Mansion Student we take your privacy seriously and will only use your personal information to administer your account and to provide the products and services you have requested from us. 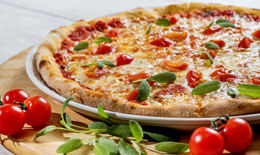 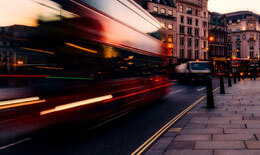 From time to time we would like to contact you with details of exclusive offers and information. 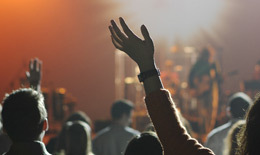 If you consent to us contacting you for this purpose please tick to say how you would like us to contact you. 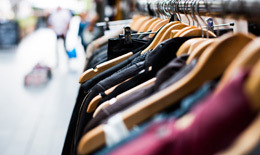 We will never sell or share your information. 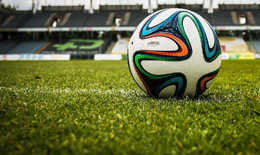 Please note: Where possible we will try and arrange your viewing for the date and time you have selected however if this is not possible we will let you know and arrange different date/time slot. 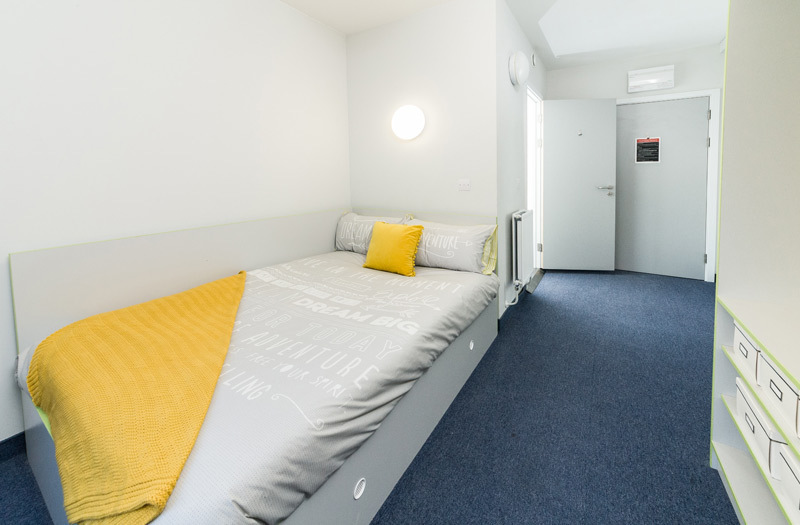 Prices from £99 per week, for a limited time only! 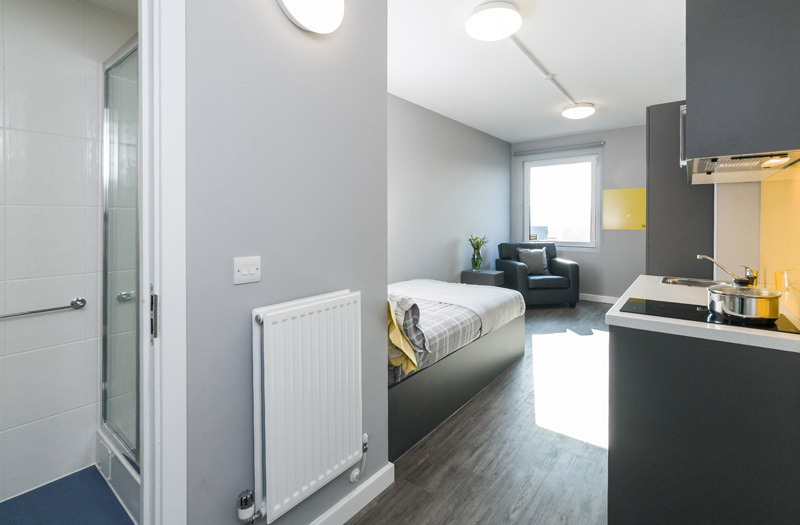 Located within walking distance of Northumbria University, Newcastle University and Newcastle College, our new property is ideally positioned for all students studying in Newcastle Upon Tyne. 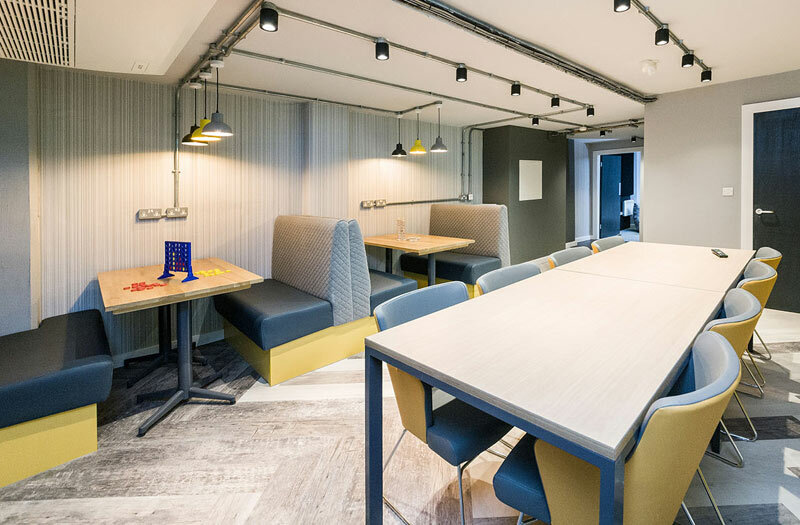 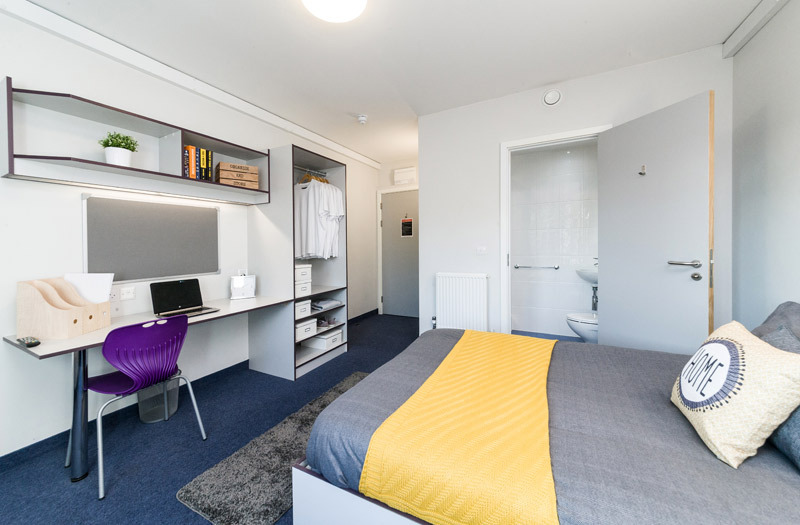 Whether you are a first year just starting out your student journey or a postgraduate looking for somewhere private and peaceful to study, we offer an eclectic range of room types to suit all needs. 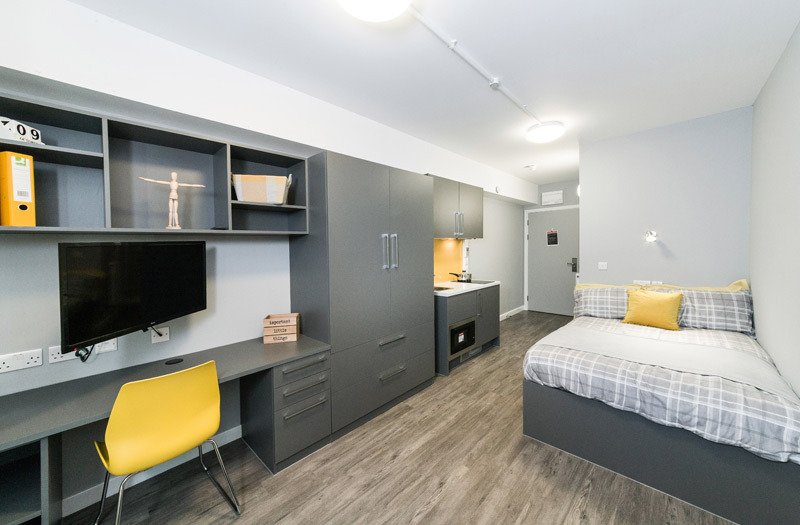 From en-suite cluster flats, 1 bedroom apartments or your very own studio, we have everything you could possibly need to make your student experience an enjoyable one! 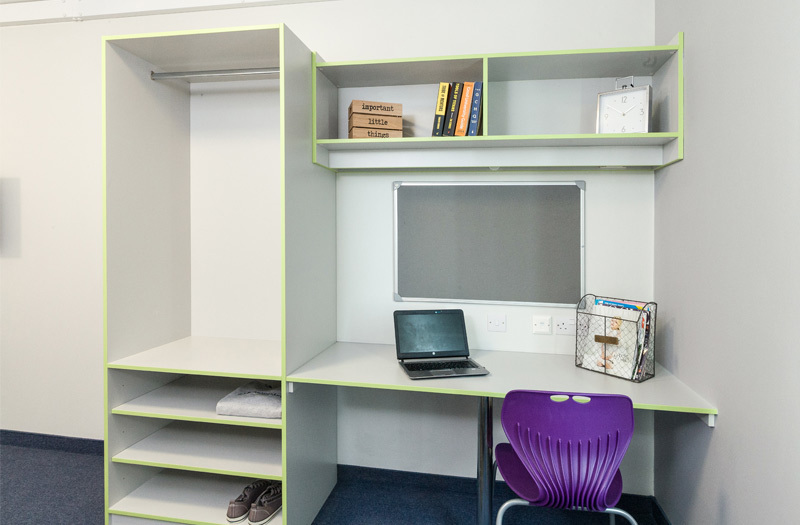 Great value for money with a small double bed alongside an en-suite bathroom, study area and ample storage. 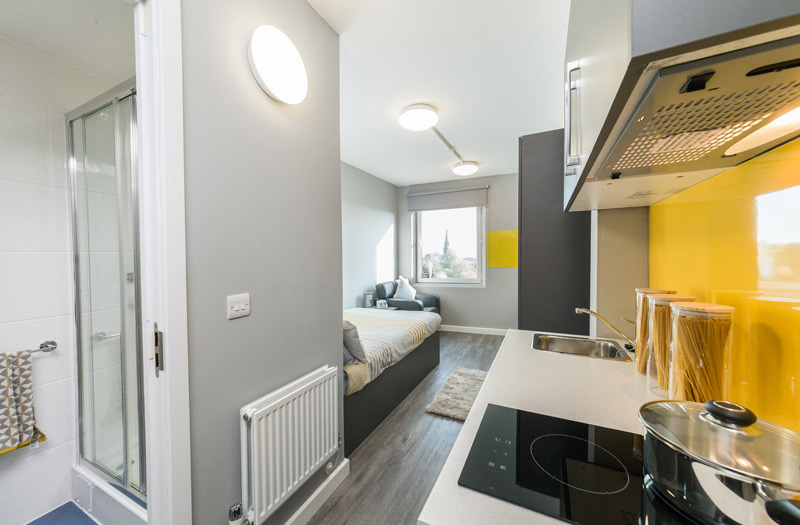 Shared kitchen/living room with cluster flats ranging from 4-15 beds per flat. 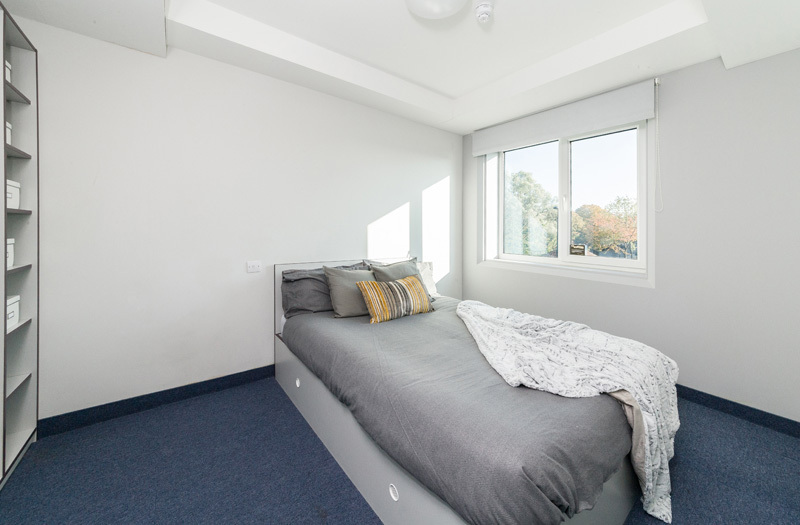 Room approx 14sqm. 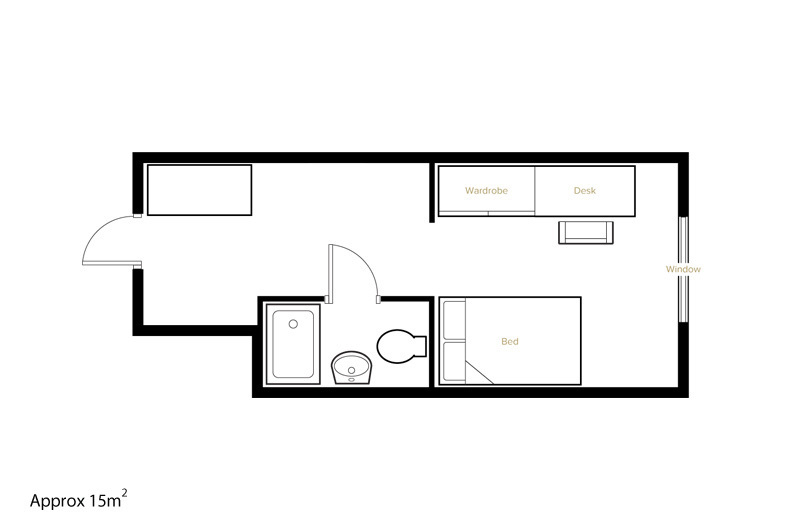 Disclaimer: All floor plans are indicative and some rooms may vary as well as room sizes. 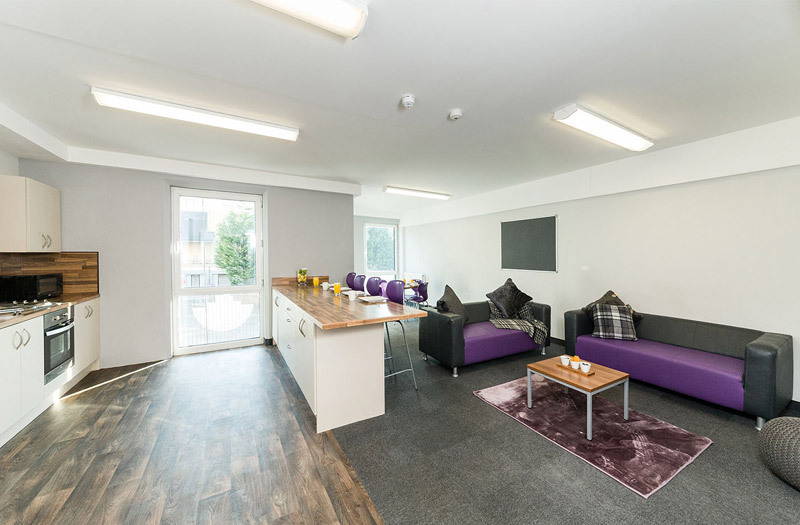 All our usual features set in a roomier setting – with a small double bed alongside the en-suite shower room, study area, ample storage with the addition of your own flat-screen TV and use of the shared kitchen/living room. 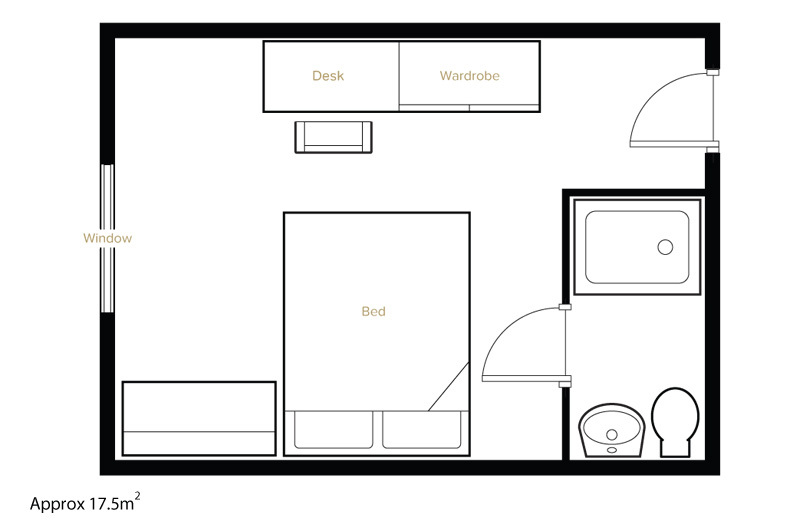 Room approx 17.9sqm. 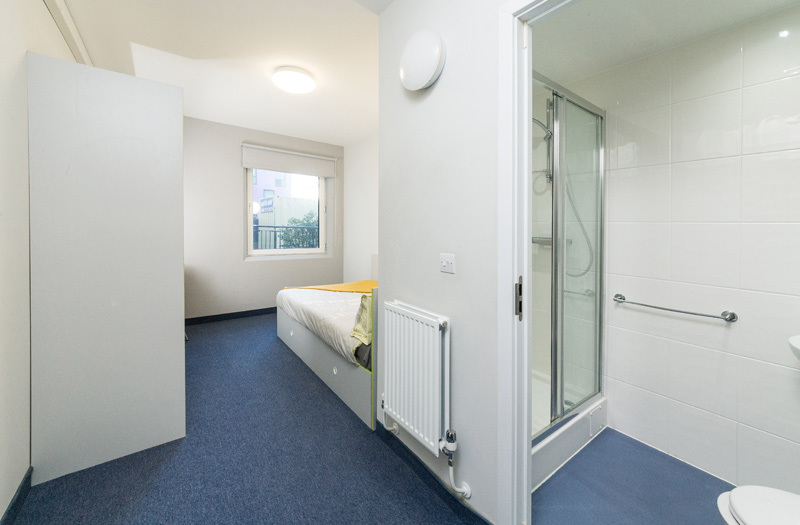 Fully-furnished as per the Classic ensuite, but now with a full-sized double bed. 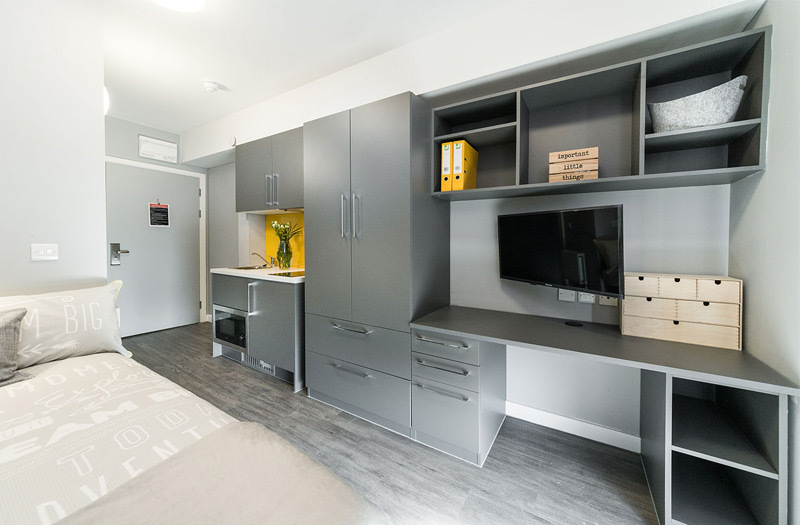 Room approx 18.5sqm. 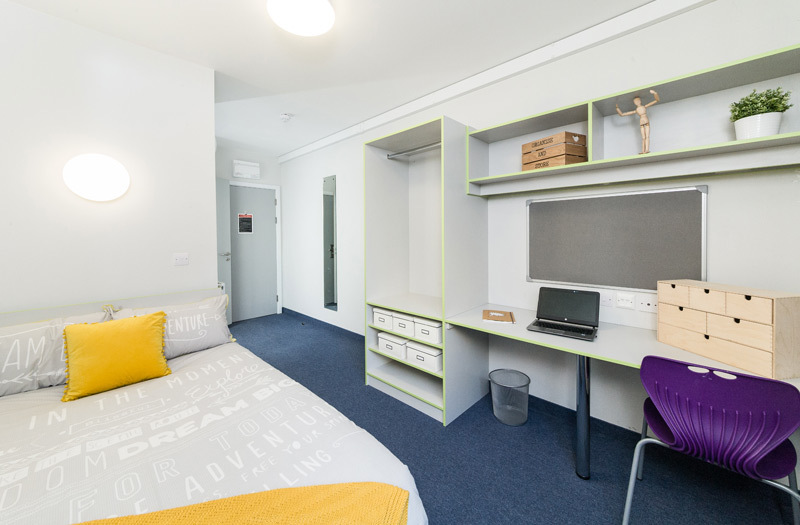 Classic studios contain a small double bed, ample storage, study area, flat-screen TV, ensuite bathroom and a private fully fitted kitchen. 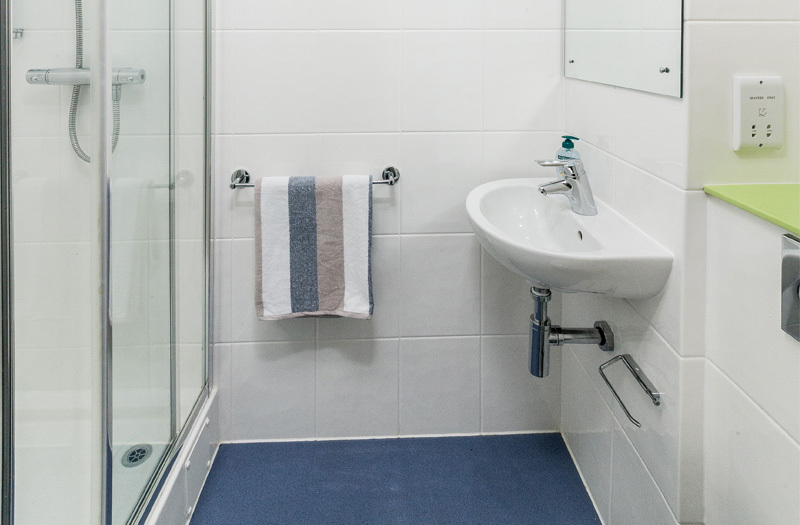 Room approx 14-15sqm. 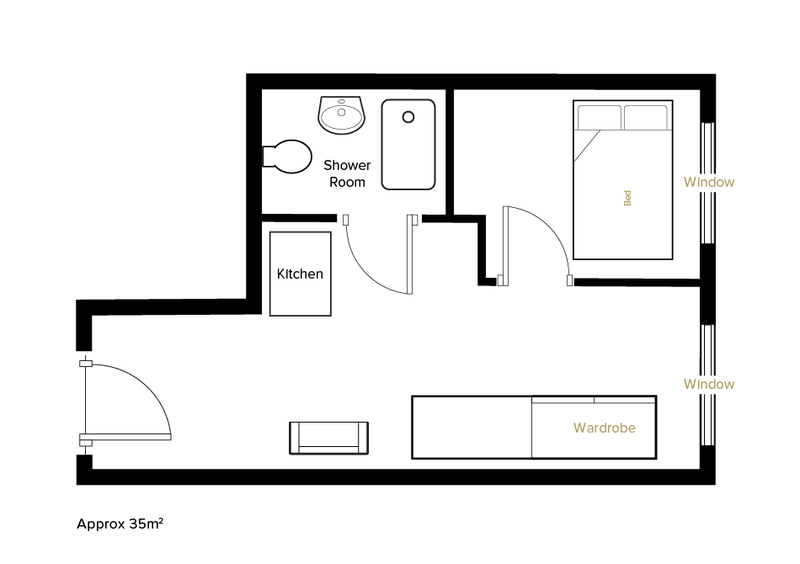 Premium studio has all the same great features as a Classic studio, however has a bigger floor space of approx 15-18 sqm. 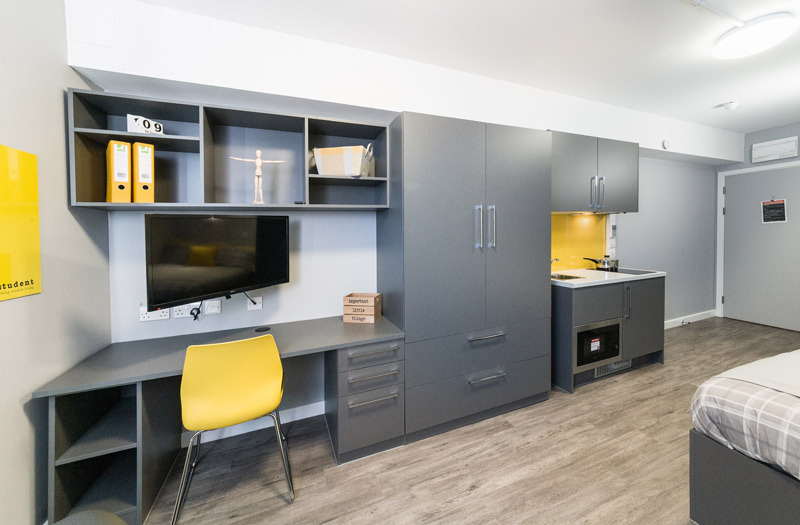 The deluxe studio is the complete package, with your very own kitchen dining area, small double bed and flat-screen TV. 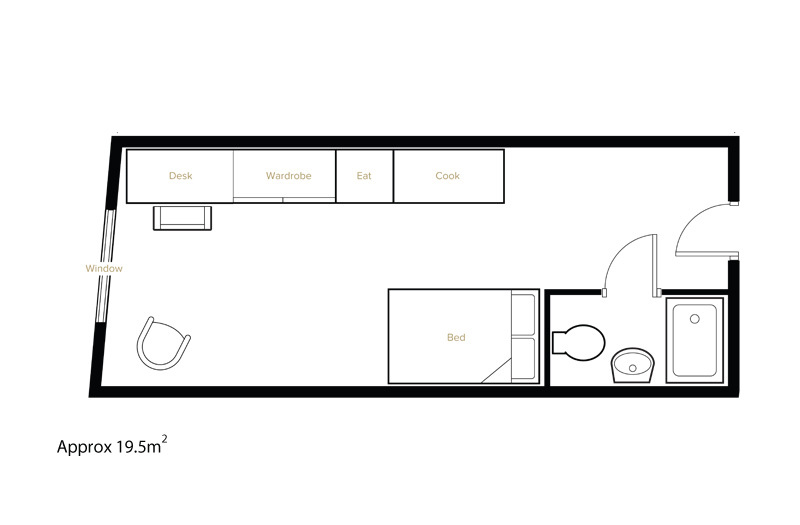 Room approx 18+ sqm. 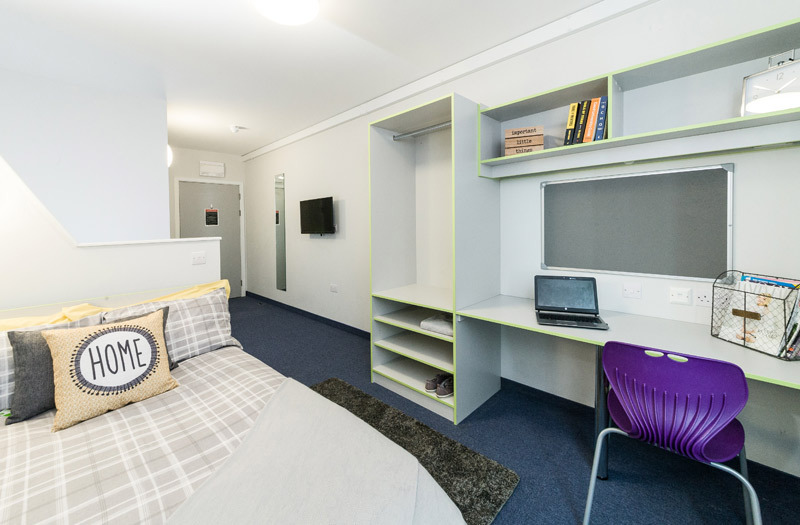 Our one bed apartment is a self-contained flat with a separate bedroom containing a full-sized double bed, study area and ample storage. 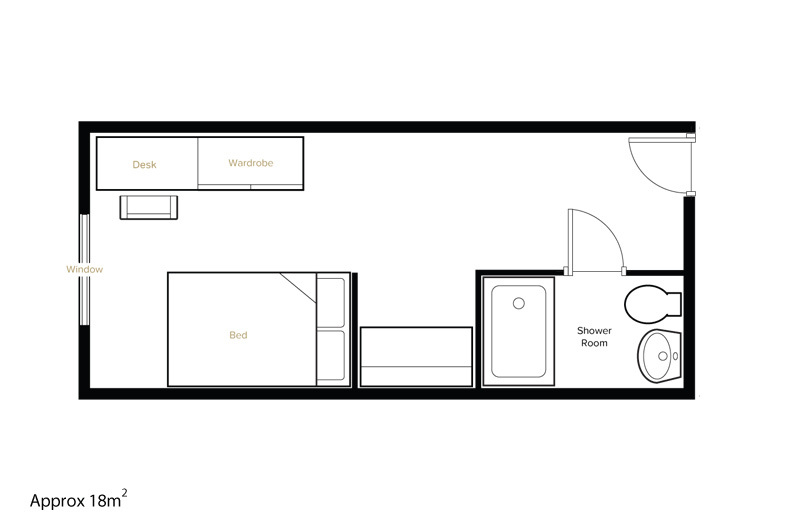 The fully fitted kitchen / living area is separate from the bedroom with a lounge area and flat-screen TV. 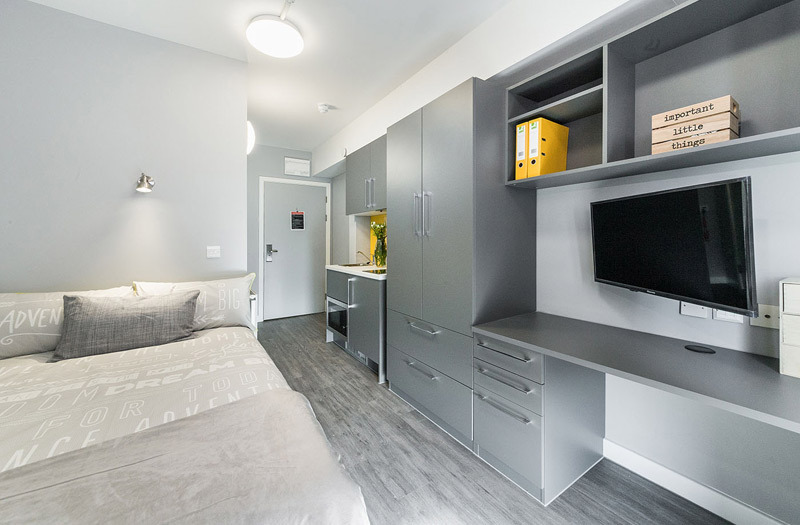 Room approx 35sqm. 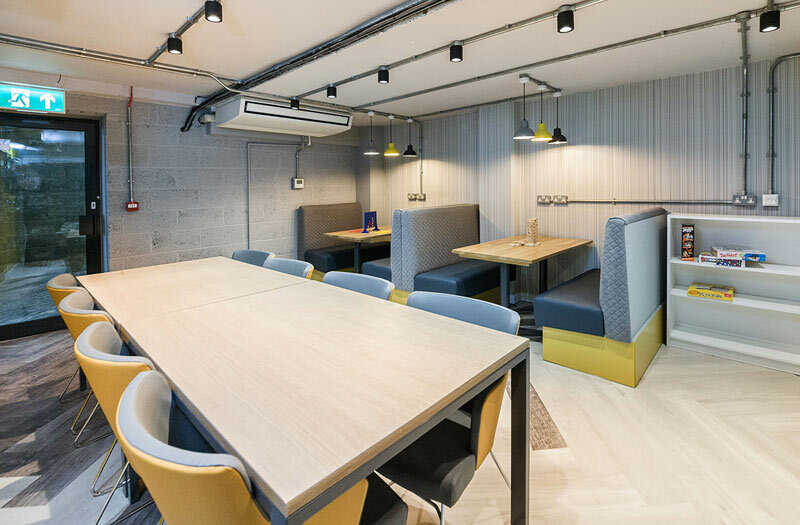 Disclaimer: Images of the accommodation including the interior furnishing are provided for illustrative purposes only. 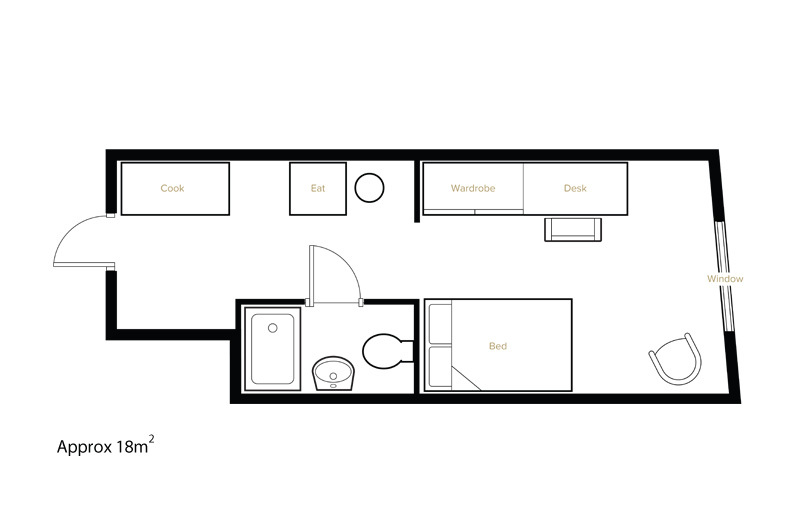 All floor plans are indicative and some rooms may vary as well as room sizes. 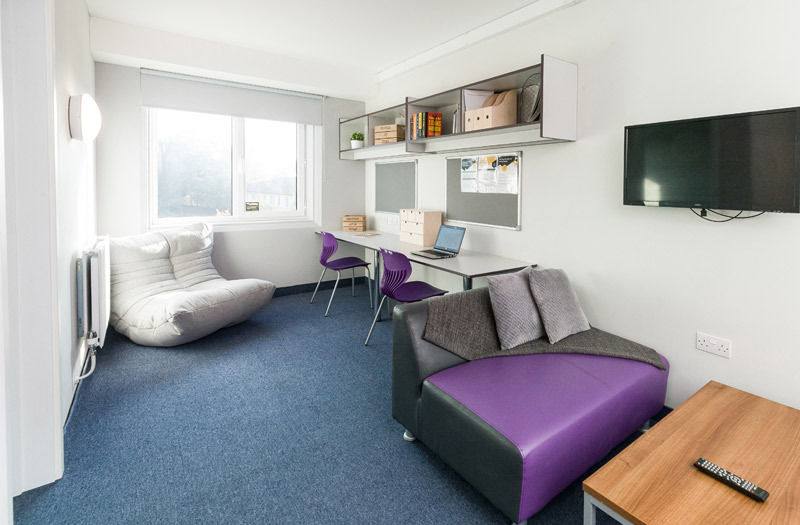 Mansion Tyne student accommodation is just a short walk away from the River Tyne and you will be at your lectures and tutorials in no time! 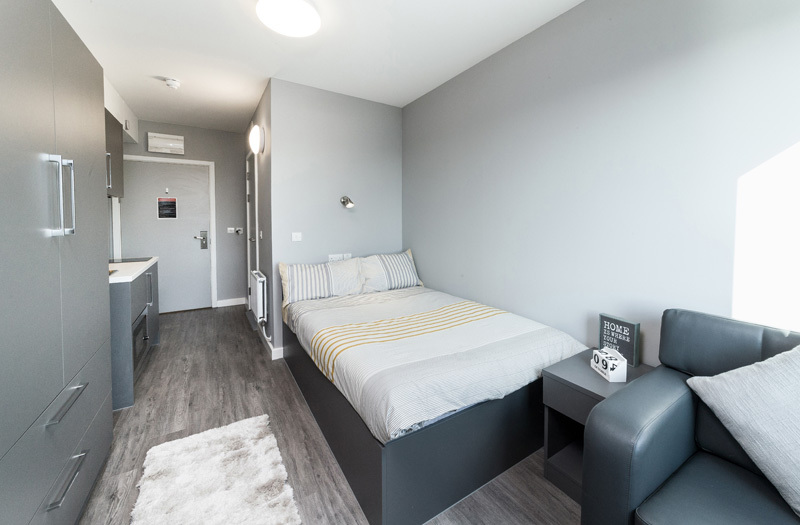 When it’s time to go to your classes, you will only need 10 minutes to walk to Northumbria University, and 20 minutes to Newcastle University. 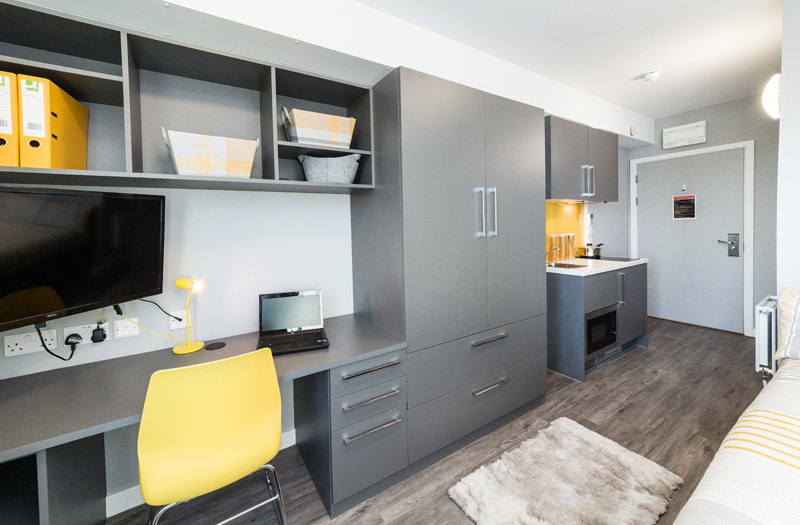 After a long day at university, get back to your apartment in Mansion Tyne and use your spacious study area to catch up with your notes and reading. 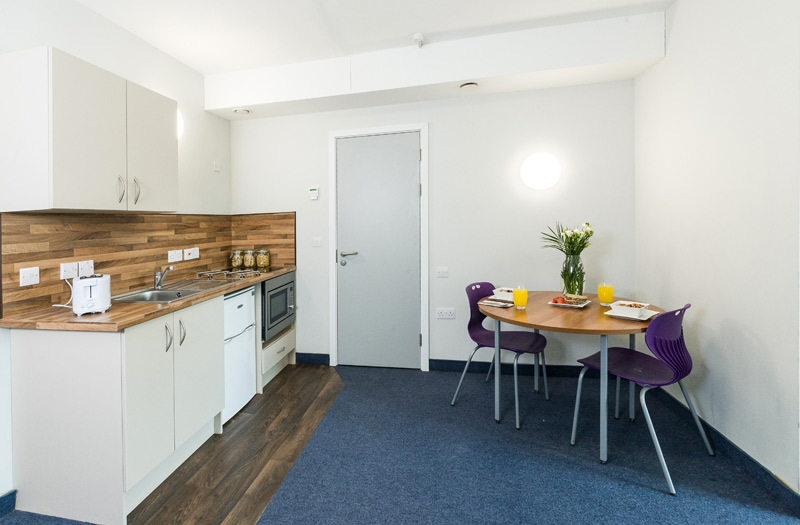 There is free super-fast broadband, all the electricity, gas bills and content insurance are included in your rent. 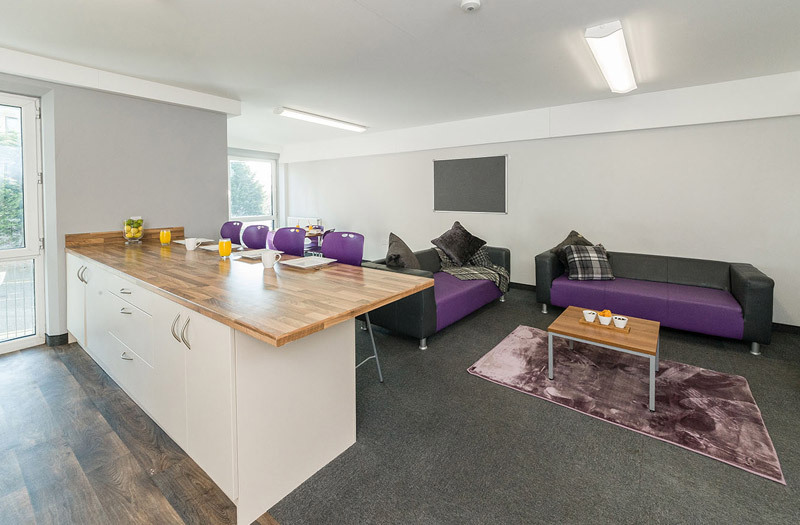 The on-site Hospitality and Maintenance team are always on hand to help you out so why not pop in and say hello! 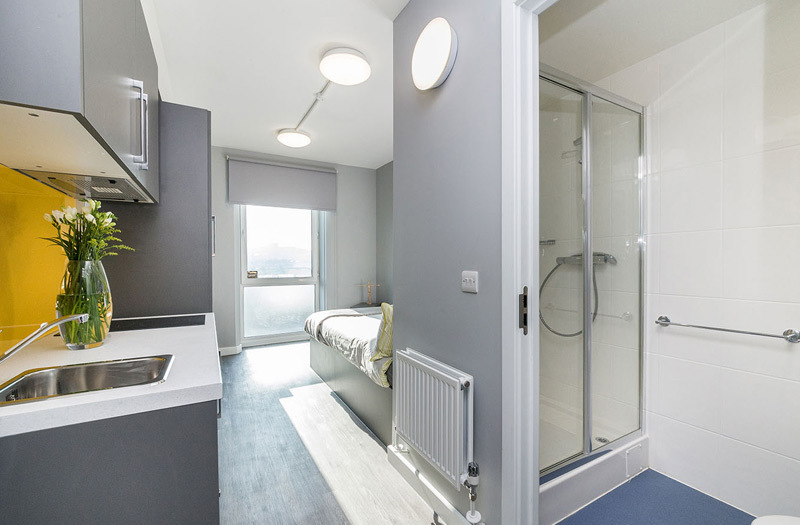 There's also total peace of mind with a keyless secure door entry system and 24 hour CCTV. 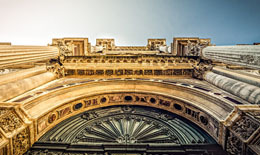 Mansion Tyne has some of the best views on offer in Newcastle! 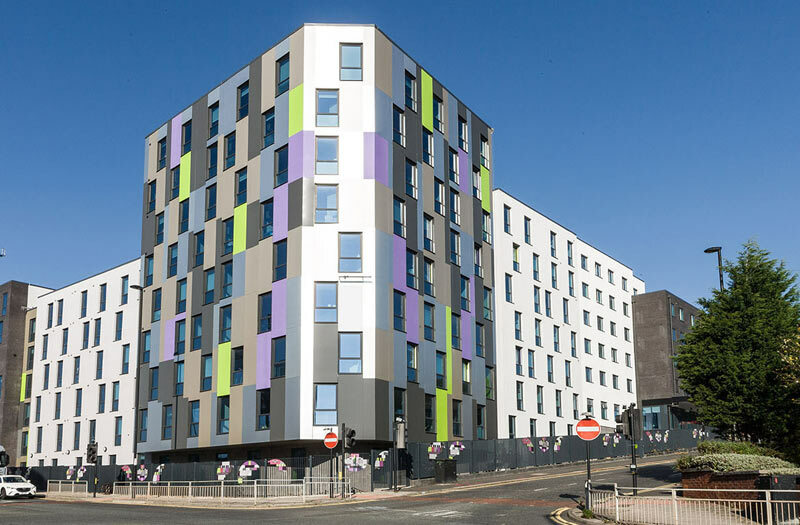 From famous landmarks such as Tyne Bridge, The Sage, River Tyne and Gateshead Millennium Bridge to name just a few, this is student accommodation at it's best. 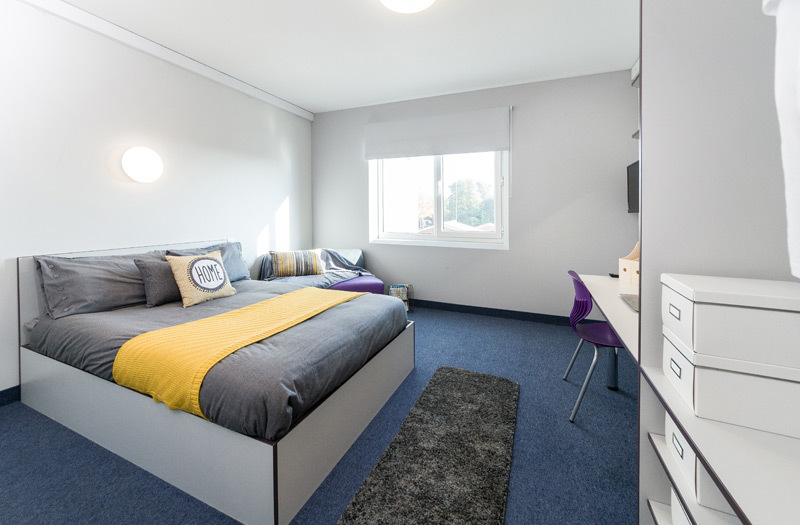 Feel free to contact us for more information on your new student home away from home!